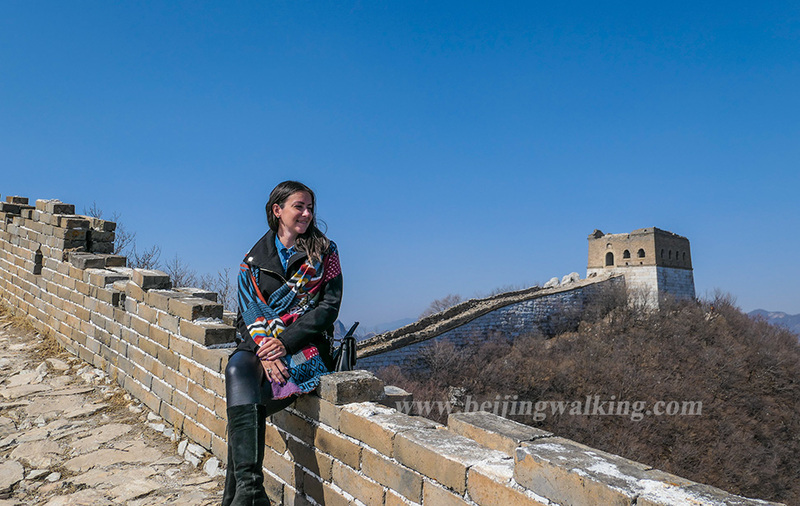 Home / Blogs / Must Know before you visit Badaling Great Wall! Hi, I am Leo Kui. Your new friend from Beijing. I’m a Beijing local with my finger on the pulse of the city and a passion for sharing the real Beijing with travelers from around the world. 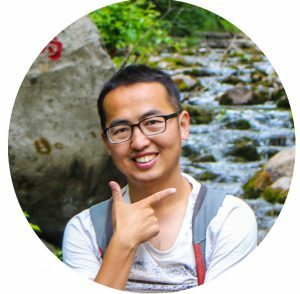 Allow me to help make your stay in Beijing extra special, and help give you the tools, tips, and tricks you’ll need to explore this wonderful city with confidence. Beijing Walking Tours delivers an uniquely authentic tour experience. Be immersed in authentic Beijing with stories and people you'll remember. Which is the best section of the Great Wall to visit? 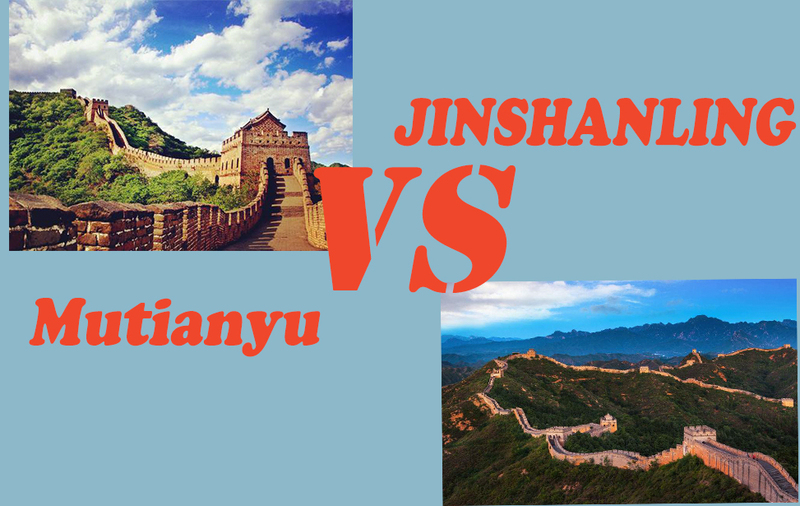 Badaling, Mutianyu or Jinshanling? Hike from Jiankou to Mutianyu Great Wall on your own! Copyright © 2012. 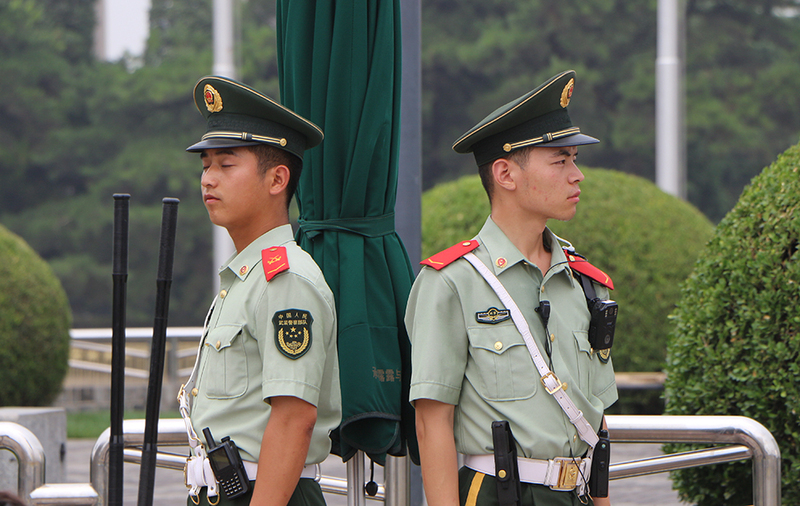 All Rights Reserved to Beijing Walking Tours.